EarSchool is a website where people of any musical skill level can learn music theory interactively. What differentiates this website from others is the interactivity. There are many other websites and books where you can read about music theory, but there are none other where you can be immediately tested on every concept you learn. 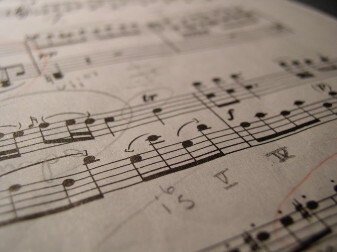 Quite simply, its not enough to just read about music theory concepts and expect to be able to use them. You have to be tested on these concepts for them to truly sink in. This is what EarSchool is all about, drilling these concepts in so that you can't help but learn them. And by just learning the basic music theory principles, a new world of musical possibilities may open up to you. © 2014 EarSchool. All rights reserved.